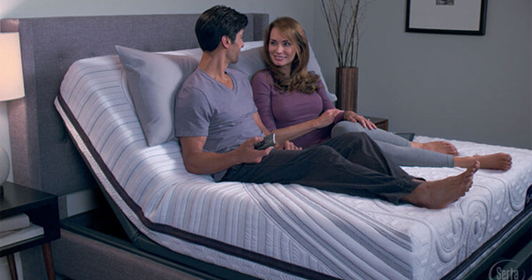 Shop iComfort mattreses at Knight Furniture & Mattress to find your best nights sleep! With Serta's new TempActiv™ cooling technology, you are sure to enjoy the comfort of this mattress while not getting too hot to fall asleep. 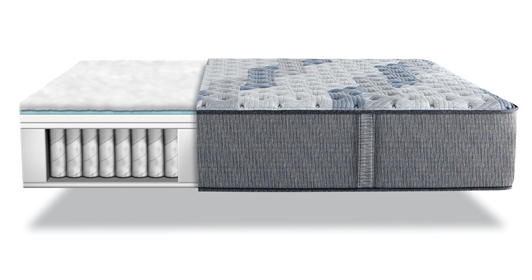 Available in the traditional Memory foam option as well as the advanced hybrid models that feature Serta's newest Hybrid Coil ™ technology. 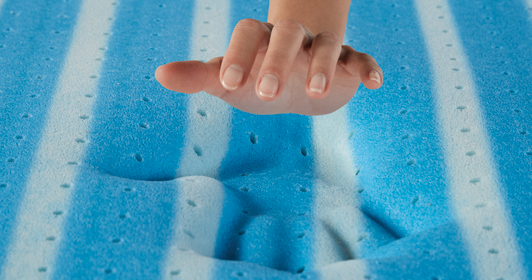 Many comfort levels are available, including ultra plush, soft, medium and firm. Serta customer boast quality and innovation, putting them at the top of the industry, along with a 120-Day in-home trial and 10-year limited warranty you will be able to make a confident purchase. Complete your set with a versitile Adjustable Base.